Manchester United take on Fulham at Craven Cottage in Saturday’s lunchtime Premier League game. Victory would move us into fourth position, at least temporary, as we start the weekend two points below Chelsea who aren’t in action until they travel to Manchester City on Sunday. Claudio Ranieri’s Cottagers are down in 19th place in the table having lost four of their last five in which they have conceded 12 goals during this run. The Italian manager has been speaking to the media this week ahead of the visit of Manchester United to West London tomorrow and has given a team news and injury update. Right-back Cyrus Christie and forward Andre Schurrle will both be available for Fulham this weekend after recent knocks. Christie was taken off in the second half of their 2-0 loss at Crystal Palace last weekend whilst the 2014 World Cup winner didn’t feature at all. However, centre-back Alfie Mawson and goalkeeper Marcus Bettinelli are both long-term absentees for the strugglers. Ranieri also told us that January signings Lazar Markovic and Havard Nordtveit are not fit enough to make their Fulham debuts this week but could be involved in training next week. 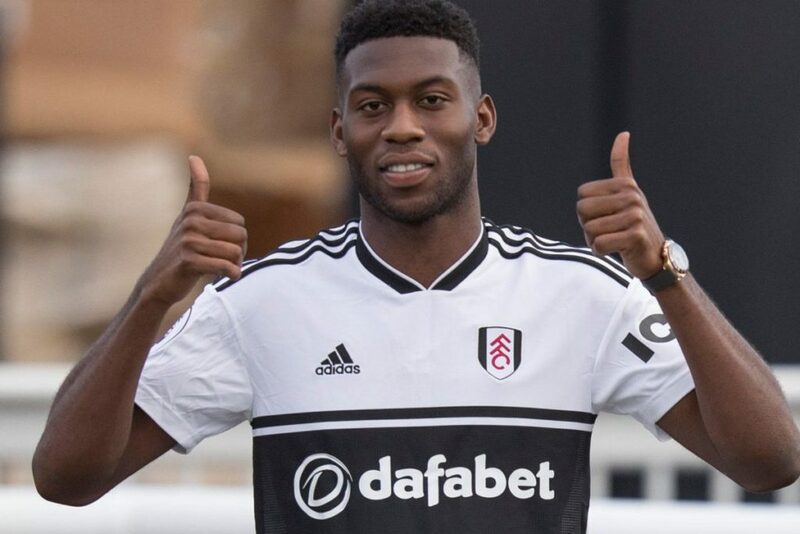 Defender Timothy Fosu-Mensah is ineligible to face his parent club as part of the loan agreement between the two clubs. The youngster has played just 34 minutes in the Premier League since the first weekend of November anyway.